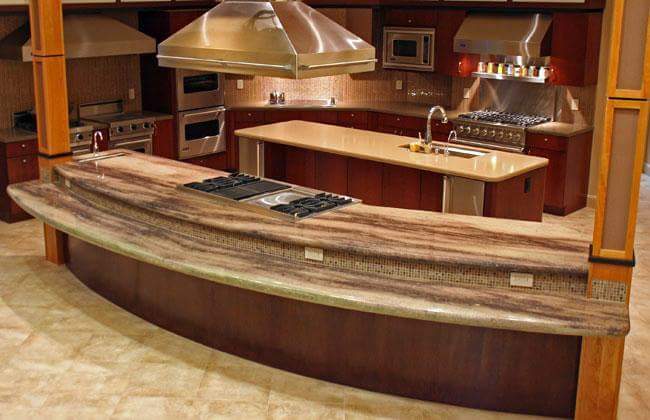 Home - Jacksonville Granite Inc.
is a family owned business with over 26 years of experience in granite, quartz, marble, and other exotic stone work. We pride ourselves on high quality craftsmanship and customer satisfaction with very competitive pricing and quick turn around. 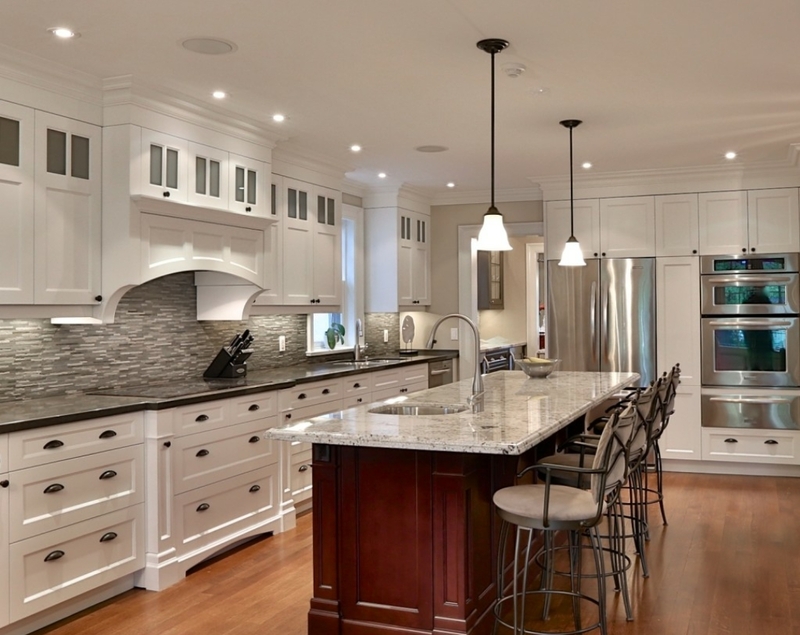 We are also able to assist you in custom kitchens and bathrooms. 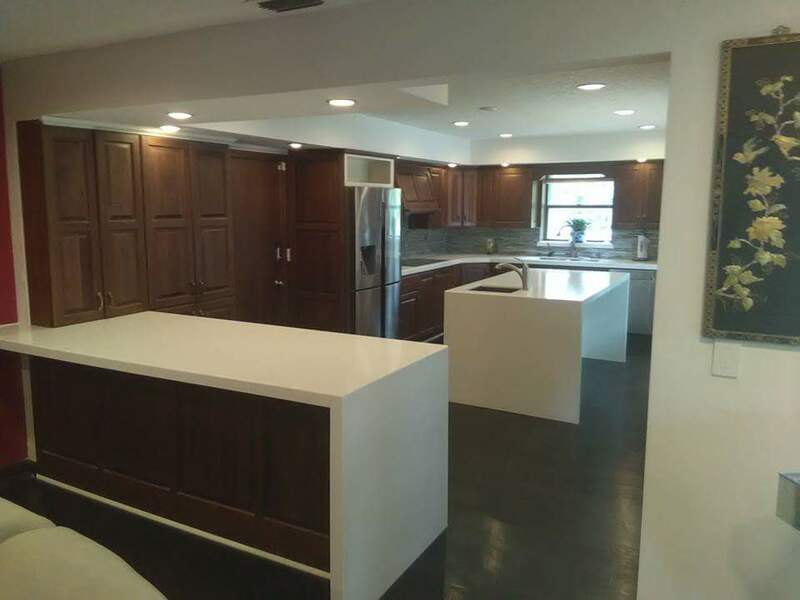 Whether it is a contractor job, new construction, remodel, flip house, realty sale or purchase, or a job where the customer would like full package services such as new cabinets, flooring, and tile without the hassle of contracting multiple contractors, we can help! Today we have 15 plus employees, most of whom are 3 to 10 years vested. We are a family owned business and consider our employees family as well. 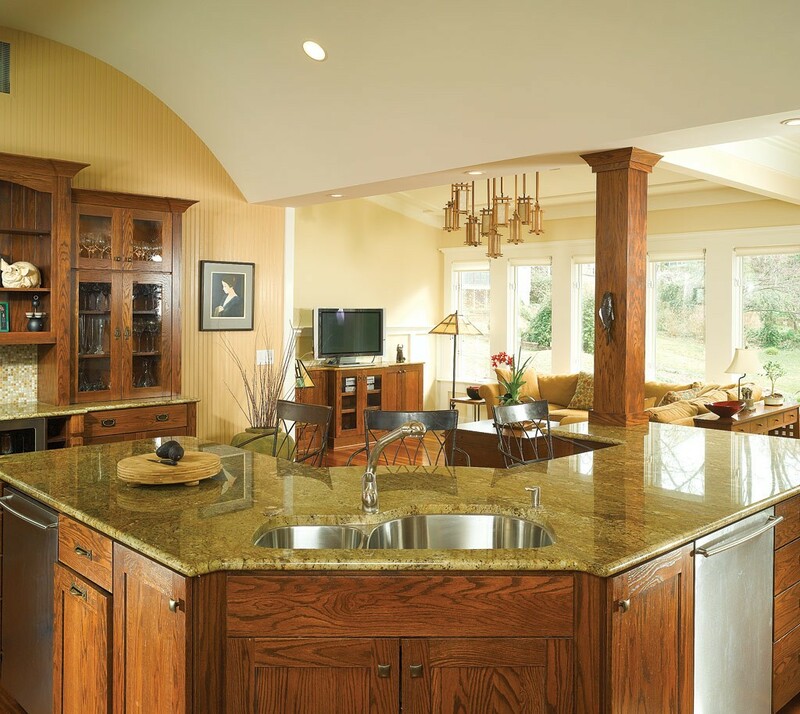 We believe our employees hold the highest regards in quality, pride, honor, and are the most talented and respected craftsman in the trade. All of our employees are drug tested, background checked and fully insured. I wish I could give them more stars! EXCELLENT workmanship! 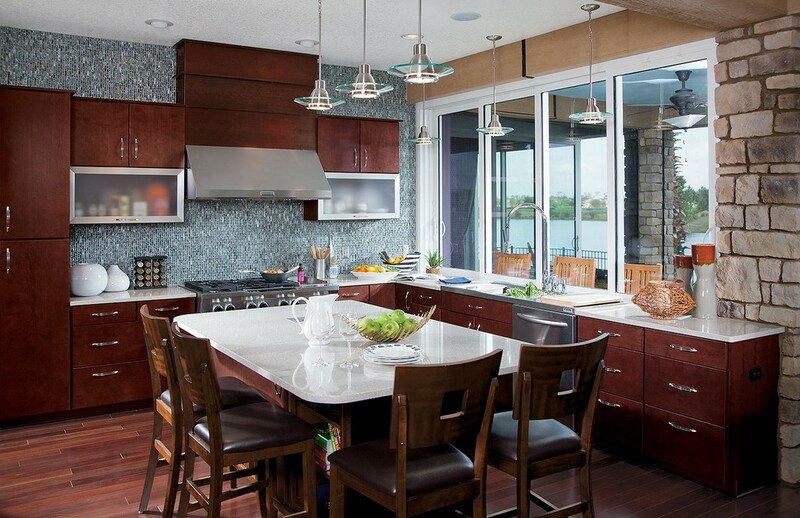 Work was done on schedule- exceptional crew worked in sync to install beautiful granite countertops, backsplash, and remodel the kitchen island. Competitive pricing and no hidden costs. Wonderful customer service! Absolutely GORGEOUS work! Mike and his entire staff are awesome and made my quartz installation easy and painless. My kitchen is perfect! The installers were so professional and did such an outstanding job--and completed the entire job in record time. 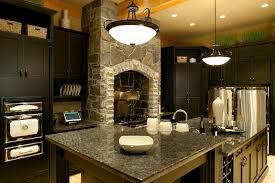 Jacksonville Granite will be handling all my countertops replacements in the rest of my house, that is for sure. Each staff member that I dealt with went above and beyond to make my remodel as easy as pie! 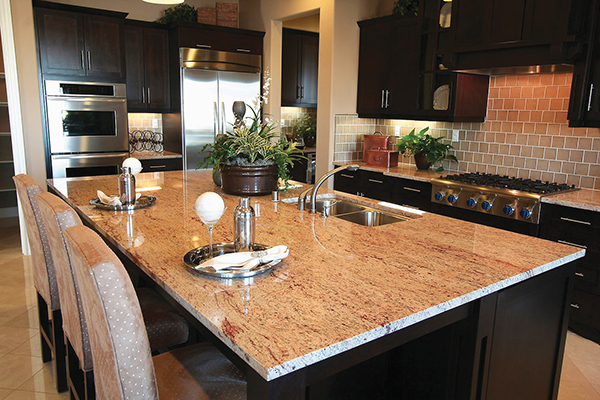 From my first visit to their showroom to when they left my home after installation, everyone I talked to at Jacksonville Granite was helpful, friendly, and professional. I had two small bathroom counters and two sinks that I wanted to upgrade. 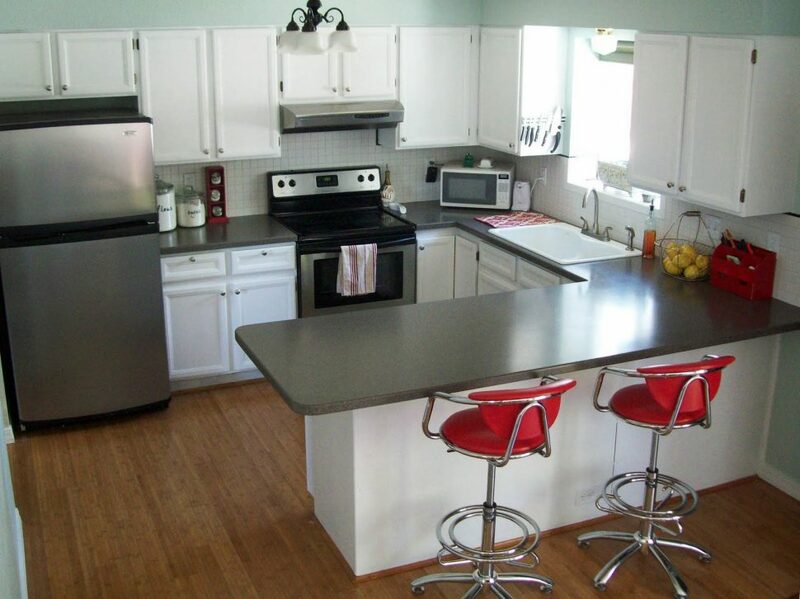 I found exactly what I wanted for the counter in their remnants; one piece large enough for both counters. They had great sinks, which I hadn't realized, and ended up buying them there as well. They took their time with me to make sure I was going to be happy with my choices. Asked Great questions. Once I signed off on the quote there was a very fast turn-around from the time they came out to template the space until they were ready two weeks later. They arrived on time, were finished in an hour and a half, and the place was spotless when they left. I'm really happy with the results and the experience as a whole. I highly recommend them and hope to be a repeat customer somewhere down the road.